New York Times best-selling author, columnist for The Washington Post, speaker on work/family balance, domestic violence survivor, successful corporate executive. Leslie Morgan Steiner is an author, consultant and thought leader on women’s leadership, work-life balance, inspirational parenting, overcoming adversity and surviving violence against women. She lives in Washington, DC. She recently completed her fourth nonfiction book which explores female aging and sexuality after motherhood and divorce. Her corporate experience includes The Washington Post, Johnson & Johnson, Leo Burnett and Seventeen Magazine. Follow her on Facebook or LinkedIn via Leslie Morgan Steiner, or via @lesliebooks on Instagram and Twitter, or visit her Amazon page. Her 2009 memoir about surviving domestic violence, Crazy Love, was a New York Times bestseller, People Pick, Book of the Week for The Week magazine, and subject of the first TED Talk by a domestic violence survivor. She is the editor of the critically-acclaimed anthology Mommy Wars: Stay-at-Home and Career Moms Face Off on Their Choices, Their Lives, Their Families (Random House 2006) a frank, surprising, and refreshing look at American motherhood from 26 different perspectives. Her 2012 book, The Baby Chase, explores the ways that surrogacy is changing American families, and Steiner delivered another TED Talk at the Kennedy Center in Washington, DC exploring surrogacy’s global impact. Steiner has been a guest on the Today Show, National Public Radio, ABC, NBC, CBS, Fox News, MSNBC, and has been profiled by Newsweek, BusinessWeek, Elle, Parenting, Parents, Self, Glamour, Vanity Fair, The New York Times, The Los Angeles Times and The Washington Post. Steiner holds a BA in English from Harvard College. Her writing was first published in Seventeen Magazine when she was 21. As a writer and editor at Seventeen, she explored subjects ranging from eating disorders to teen runaways to family relationships. She went on to contribute to Mademoiselle, Money Magazine, and other magazines, and to work as a restaurant critic and feature writer for New England Monthly. Her essay “Starving for Perfection” appeared in the anthology The College Reader (Harper Collins). 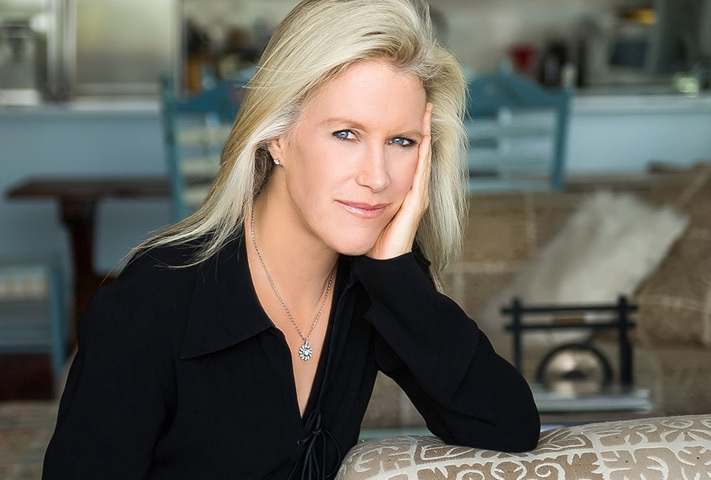 In addition to years as a nonfiction magazine writer and editor, Steiner has an MBA degree in marketing from the Wharton School of Business.After graduating from Wharton in 1992 with an MBA in Marketing, she launched Splenda Brand Sweetener throughout Australia, the Mid-East and Latin America for Johnson & Johnson, the world’s largest consumer healthcare company. She returned to her hometown of Washington, DC in 2001 to become General Manager of the 1.1 million circulation Washington Post Magazine, a position she held for five years. Over the years, she has turned her professional experience into advocacy for abused women as a spokeswoman at The Harriet Tubman Center in Minneapolis, and as a board member for The One Love Foundation and DC Volunteer Lawyers Project. Additionally, she offers private, personal dating coaching for men and women of all ages. Contact Leslie directly for more information.